From a 25-year-old double-graduate doctor to the personification of #BlackGirlMagic; and from the importance of prefixes to the long-term plans needed to secure our future water; UCT students, academics and alumni show us what is possible through study, research and social responsiveness. 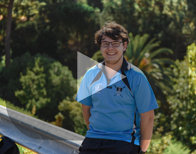 Matthew Amoni always wanted to be a doctor, but he also fell in love with science at school. 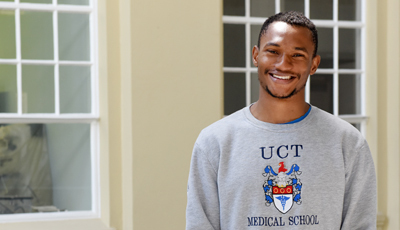 So he studied both, completing an MBChB, BSc (Med) (Hons) and an MSc in physiology as part of UCT’s Clinical Scholars Programme. And he’s about to start his PhD in heart arrhythmias. Gordon Dodge, who was recently shortlisted for the Filippi Spirit Award, is currently completing his PhD in chemical engineering at UCT. He talks about his journey with the UCT Rowing Club, introducing people to the sport through their novice rowing programme, and his ambitions for future water rehabilitation.